After a “brief” hiatus of 8 years, Icy package installer is all set to make a comeback. Here’s how you can download and install it on iOS 7-10.3.3 firmware. What is Icy Installer 3? Which versions does it support? 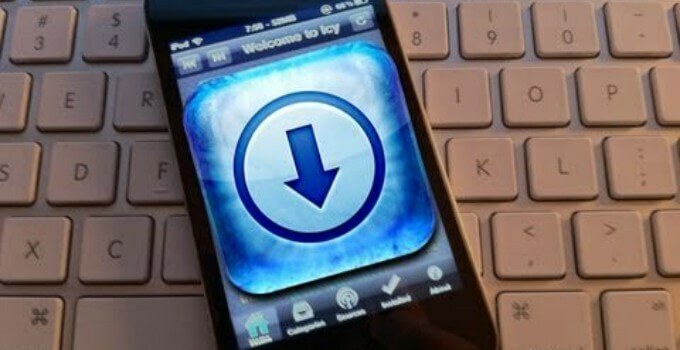 Icy Installer 3 is a DPKG-based package manager developed for the iOS operating system. It is developed by renowned tweak developer ArtikusHG. What makes Icy better than Cydia is its ability to load packages at lightning-fast speeds. It is also extremely lightweight as compared to the bloated Cydia. For the uninitiated, version 3 is a complete rewrite of the legacy Icy Installer for iPhone OS 2.0. It was originally developed by RiPDev (Russian iPhone Developers). Several other developers also worked on and off on this project. However, none of them were able to complete a fully working port for modern firmware versions. Since this new installer looks promising, I decided to take it for a test drive on my iPad mini on iOS 9.3.5. As of now, Icy Installer 3 works only up till iOS 10.3.3 beginning from iOS 7 (legacy firmware). You can use it on any of the following iOS versions. Apart from that, only 64-bit devices are supported at the moment because the developer used iOS 11 SDK. Step 2 Go to Sources and tap Edit > Add. 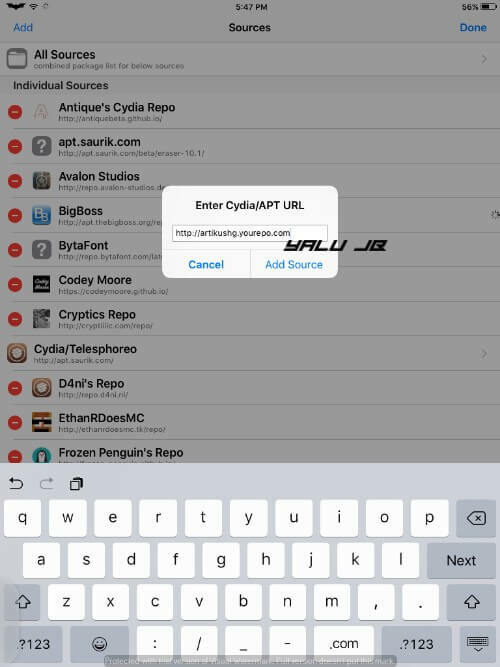 Step 3 Add the URL of Artikus’ Cydia repository – artikushg.yourepo.com. Step 4 Search for Icy and install the following package on your device. Step 5 You can now open it from your home screen. It crashed on my iPad because it’s not a 64-bit model. Here’s a video demonstration of how Icy works. As is evident, you should use it only for testing purposes. It’s still in early development stages and only allows manual Debian package installation. 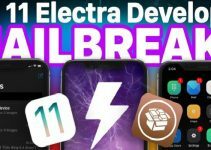 According to Artikus, it crashes on Electra jailbreak (iOS 11-11.1.2) firmware. He doesn’t have any test devices running iOS 11, which will definitely delay a full-blown release for iOS 11. The next step would be to make it compatible with the latest iOS operating system. The developer also intends to roll out bug fixes as soon as possible. Adding support for 32-bit Apple devices. 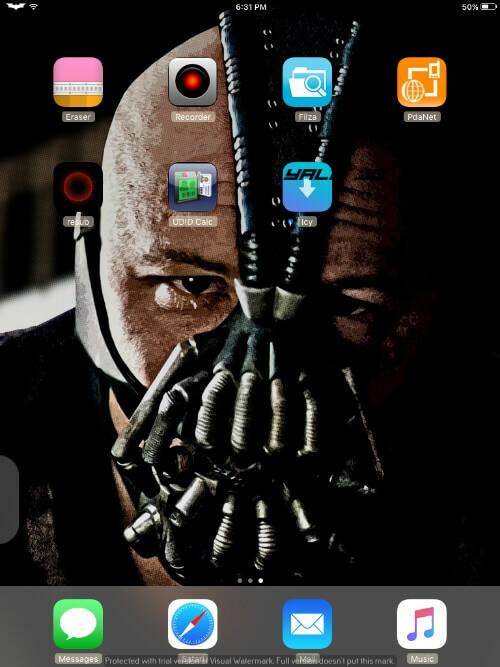 Add support for third-party Cydia repositories. If you get it working on your device, don’t forget to leave a comment below. For more jailbreak scene updates, follow us on Twitter and Facebook. hello, you think that “install” will soon be released on iOS 11 or otherwise you think it will take time? The developer doesn’t have a test device so no idea when that will happen.